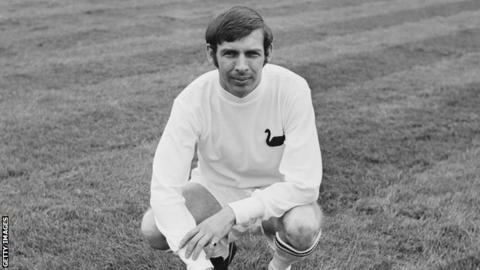 Former Wales international, Cardiff City and Swansea City midfielder Barrie Hole has died at the age of 76. Swansea-born Hole began his playing career for Cardiff where he made over 200 appearances and won promotion to the first division in 1960. After spells with Blackburn Rovers and Aston Villa, Hole returned to Wales to spend two seasons playing for Swansea City before retiring in 1972. Hole won 30 caps for Wales between 1963 and 1970 under manager Dave Bowen.